my books they simply cannot put them down. keep writing as long as I possibly can. resonates with their own lives. 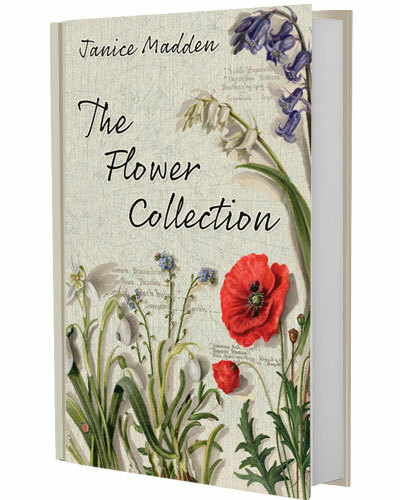 Purchase one of Janice's books online today..
Find out about Janice and her inspirations. Find out all the latest news. Got a question? Get in touch today. "Our earth is rapidly reacting to the effects of Climate Change. The human race must take responsibility for the future of our planet. If our wild flowers vanish from the earth then part of us vanishes too. We will be left with merely one generation?s memory of a once vibrant earth. The Natural World feeds our thoughts and nurtures our souls. We need to recognise that. 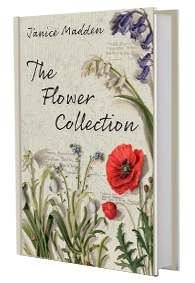 I hope you enjoy reading 'The Flower Collection' and at the same time give some thought to your personal memories of wild flowers. You may be rewarded." Based on the life and murder of the author's aunt in New Zealand. Fifteen years of research including her Aunt's childhood, places of employment in England and NZ, her life in Canada and her fateful return to NZ where she was murdered. 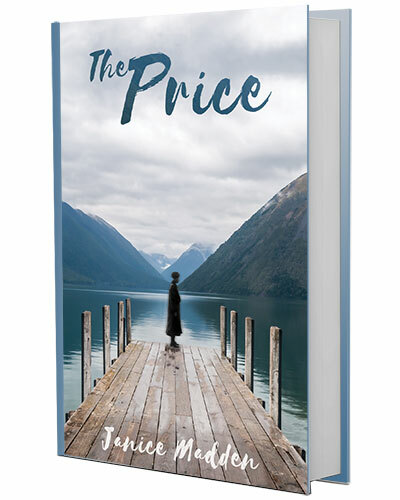 The Price is an intriguing and at times a gruesome story based upon the records of the trial. Her Aunt paid a great price as a working class young woman who changed her life and ultimately her destiny at a time when young women of few means rarely left their northern English towns. 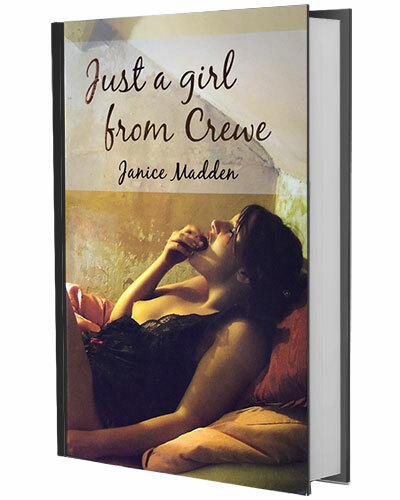 Discover who Eva Madden was through reading this intriguing book. These letters are for all of us. 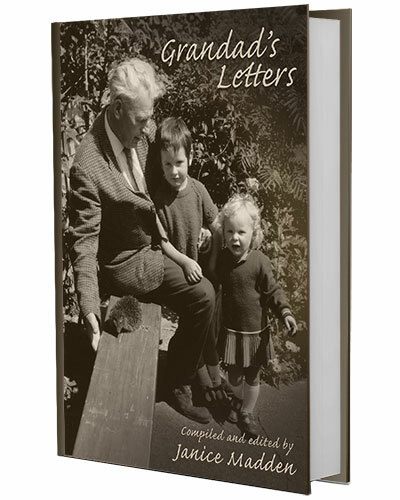 If we care to read them and think about them, we will grow from the experience as they offer unique insights from George Madden's perspective on life and the universe. They are stepping stones of thought, passed down to us, in order to share the knowledge gained and experience felt, and just as the book passes into our hands so do the thoughts to be carried forwards. As George shares his insights, we too will find our own interpretation of life and all that this means. 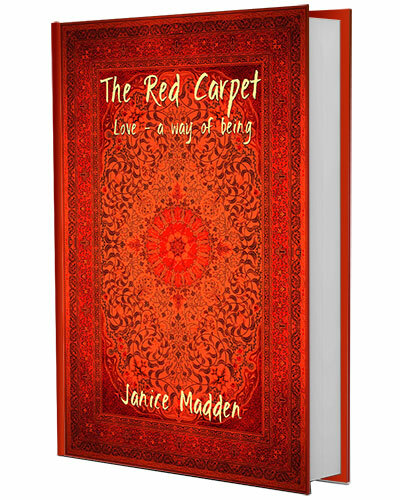 'The Red Carpet' is a collection of short stories, each of which embrace the theme of 'love as a way of being'. 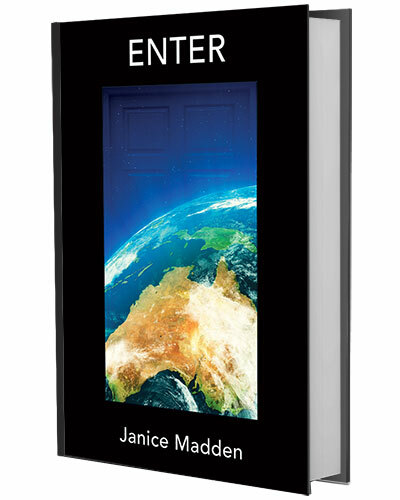 Enter through the door on the front cover of this book into a world many choose to ignore. The author worked closely with Bilingual Service Officers within a Second Language Program for adult new arrivals in Australia. They told their powerful life journeys for over two years, revealing incidents which had never been revealed before simply because no-one had never asked them. Within their recalls they are revealed as powerful bridge builders for dislocated students and as wisdom makers in our society. Within their words they rise, Phoenix like, from the ashes of their past lives. How does the daughter of a train driver end up spending her days with the 'Lost Boys' of Sudan? In Australia she finds her classrooms filled with people the world forgets, survivors of war and torture, trauma and deprivation beyond what most would possibly understand. And through it all her words are messages of hope and laughter that transform the grimmest of situations. 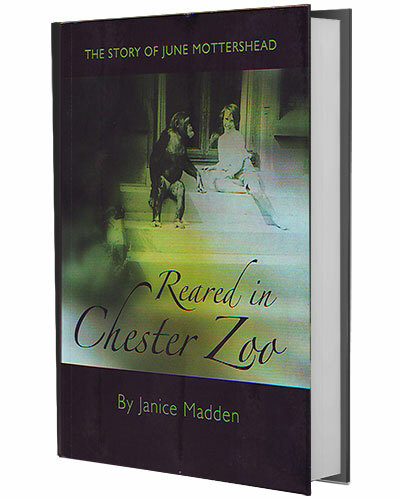 Written at the request of June Mottershead who grew up in Cheshire where her father kept a small zoo. She and her family moved to land near Chester where they bought land and dwellings which would over time become Chester Zoo. It took just over two years to research and write with many time's spent at June's home and at the zoo. Discover the story of the Mottershead family and the roots of Chester Zoo.